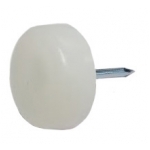 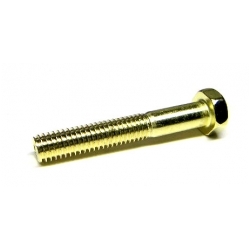 Extended-length replacement black “acorn head” (rounded top) leg bolts for Williams, Bally, Data East, Sega, and Stern pinball machines. 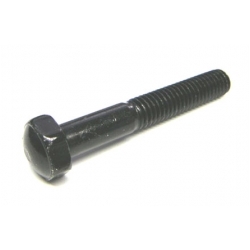 These bolts have the slightly more rounded corners than Data East, Sega, and Stern leg bolts have so they are technically for Williams and Bally machines but can be used for all games as it is simply a small stylistic difference. 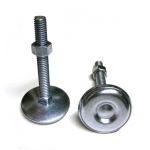 These bolts are 1/4″ (3 threads) longer than the standard leg bolt to accommodate the extra length needed for leg protectors, drink caddies, and leg plates with pim nuts.